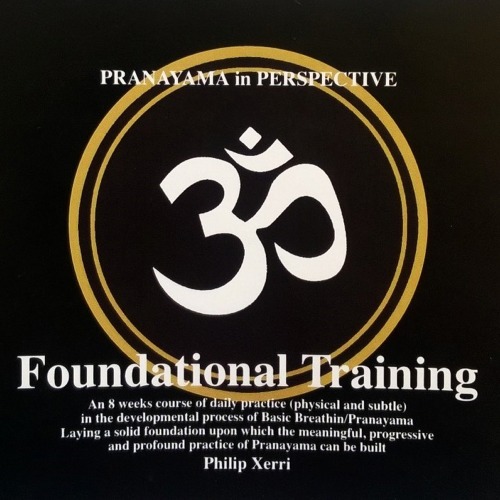 A 65 minute session of flowing Yoga practice which combines Asana with Rhythmical breathing patterns and deep relaxation to influence the dynamics of the major body energy flows – prana and apana. The practice aims to bring about an alignment in the Pancha Kosha – the 5 ‘sheaths’ or dimensions to our being. 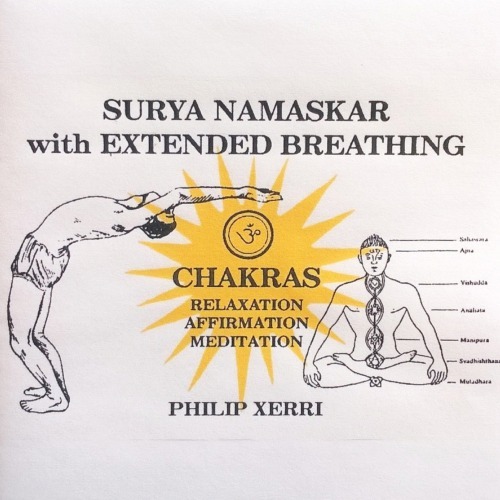 Track 1 – Posture sequence – Asana flow with Savitri Pranayama. 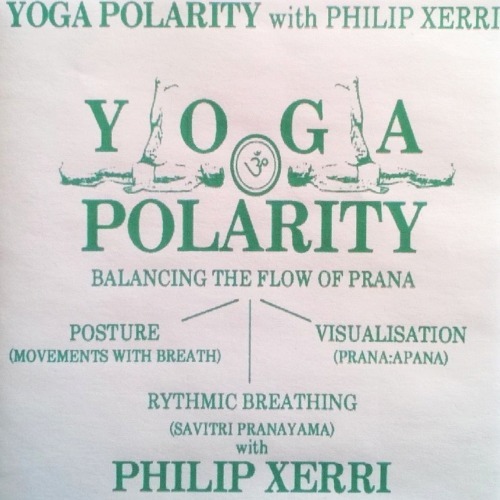 Track 2 – Polarity Relaxation – Combining Savitri Pranayama with Prana-Apana visualisation.